At The Fruit Box Group we love a good chat and we often find it’s the quickest and easiest way to answer any questions you might have. So why not give us a call on 1300 766 760 to talk to one of our friendly team members or complete the enquiry form below and we’ll get back to you as soon as we can. Now that we have a few details, one of our friendly team members will be in touch to discuss any questions you may have. Thanks again for taking the time to send us an enquiry. We are the only truly national fruit supplier with local buying and packing operations in every major city. Our experienced buyers purchase the fruit locally and daily from local growers and the Epping, Flemington, Rocklea, Canning Vale and Pooraka wholesale markets.  With a local packing and delivery operation in every major city, we can ensure that every piece of fruit is carefully inspected and ripened as part of a stringent packing procedure, delivered fresh and ready to eat at your desk.